Hyperloot utilizes Ethereum blockchain as a proven and reliable infrastructure. HyperLoot allows third parties to integrate with games that use our protocol for asset creation. Smart contracts & HyperLoot SDK allows developers to create blockchain based in-game assets. Any game with inventory can be integrated into HyperLoot Platfrom as a Service (PaaS). Multiple assets, like in-game purchases, user accounts or discounts can be tokenized. Trade and exchange any in-game asset! Hyperloot marketplace is used for price discovery. New monetization and promotion model. Use eSport betting to exponentially grow and engage your community. Forever direct ownership of what you paid for. Open and accessible trading inside or between games. 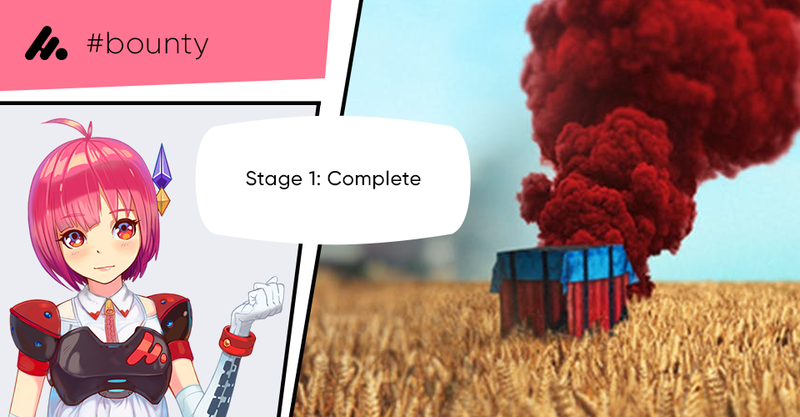 Connect, trade and profit with an all-gamer community. Easy and quick to adopt without changing your economy or code. 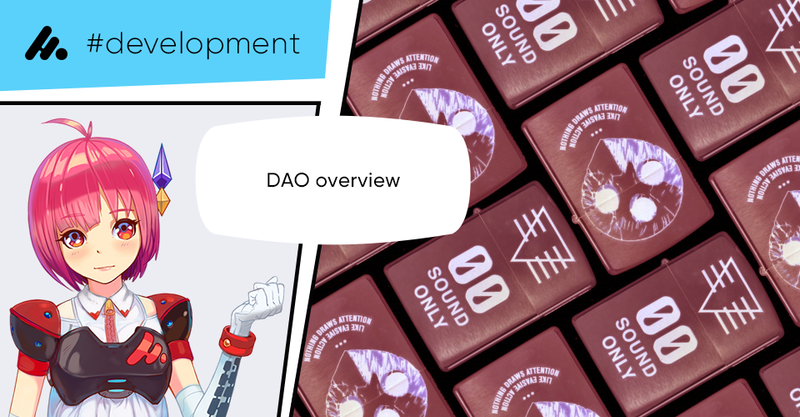 Join DAO and attract investment to develop your game. Join our Discord Community and learn how to create and traded in-game assets. You can work with us publically or anonymously. Integrate your games or help us with development. Take a look at what we’re working on on Github. Get MasterNode tokens, mine HLT, provide security and clearing to the HyperLoot network. If you like to get involved, or simply like to support the team, there are handful of options at your disposal. Contact us! Hyperloot Open Protocol Solution - a tradeable token standard, built on Ethereum blockchain. Easily integrated and quickly scaled. Off with the big news, everyone. 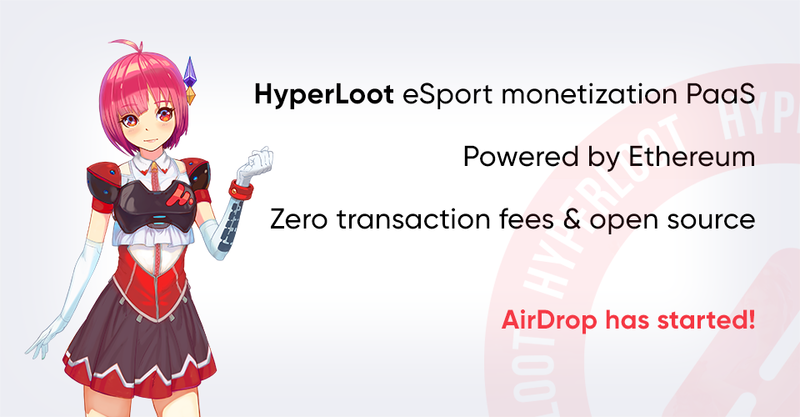 Hyperloot is launching its bounty campaign. 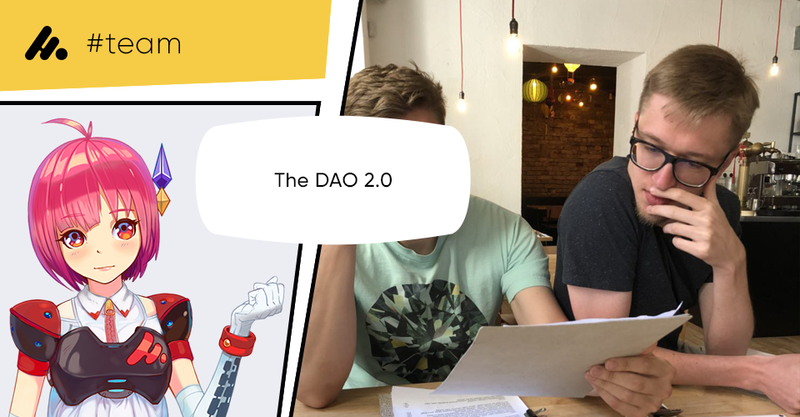 In case you lived under a crypto rock, just a few brief points about this project. 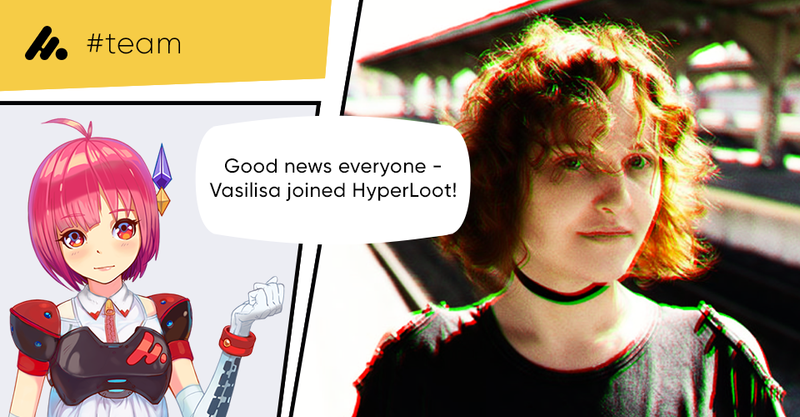 Hey everyone, I'm Vasilisa, and I'm sure that you've all been dying to know what I'm up to these days :-) For those of you who don't know me, let me just say a few words about my background and where I'm at. Good news everyone! Out bounty was a success! We've attracted signnificant attention to our core products and created a starter community to adopt them! I'm Alex and I'm an experienced blockchain enthusiast. I've been into game development for quite a while and I'm very interested in further gamedev fostering. eSports is a rapidly growing industry with huge budgets and incredible opportunities. 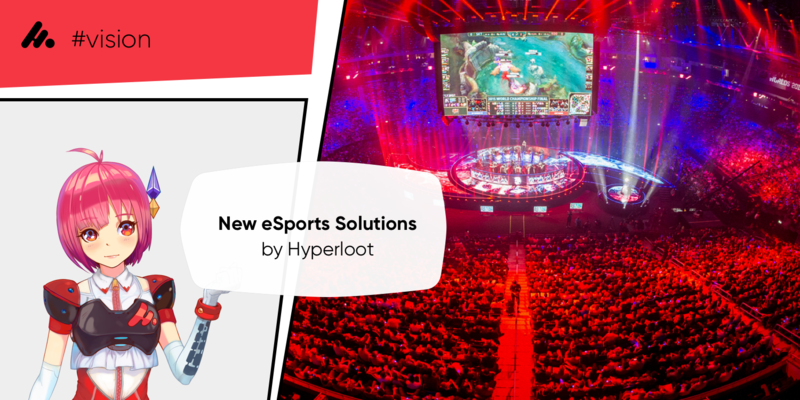 Hyperloot tools will help developers and publishers showcase their games to eSports viewers or run their own events. 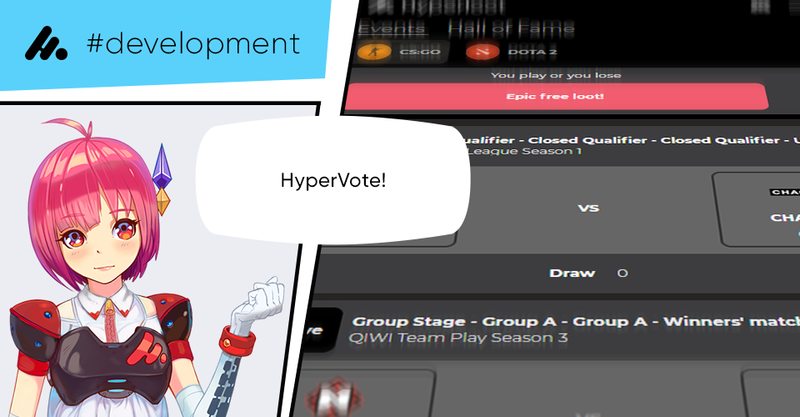 Hyperloot will also assist developers in integrating their solutions with the eSports ecosystem. 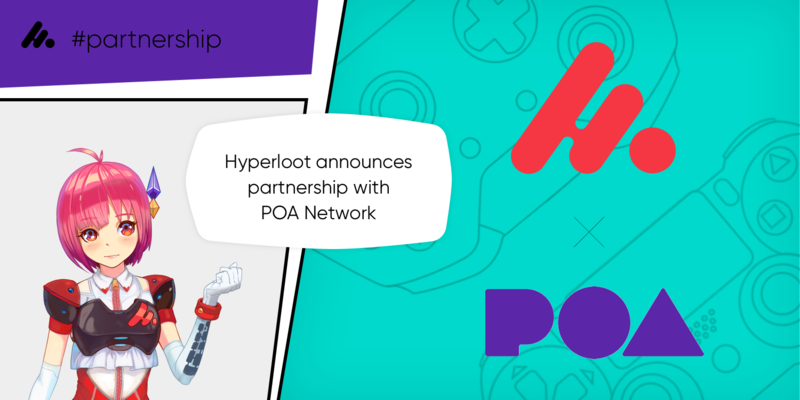 HyperLoot has partnered with POA Network to bring the new experience to gamers who use crypto wallets. Layoffs on Christmas Eve. Blizzard tightens the belt instead of revving up with Hyperloot. New lords, new laws. 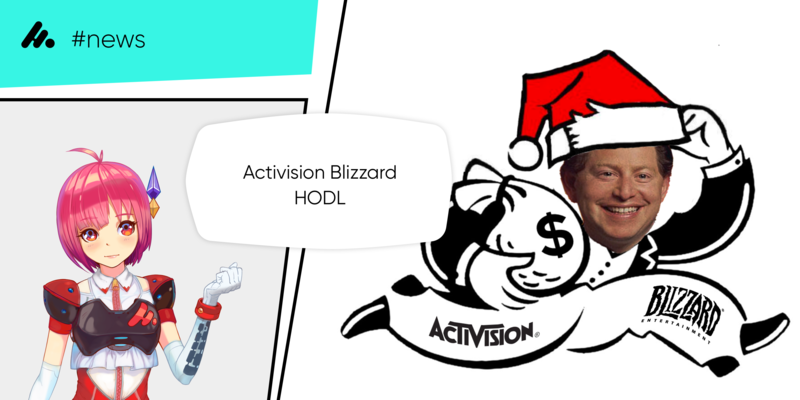 As Activision’s pressure grows, Blizzard bosses sell out ideals and leave their employees out in the cold. When will the era of slavery end?